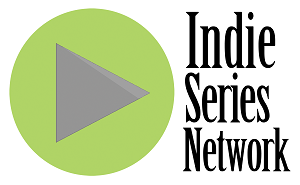 The results are in from the Indie Series Network's Web Series of the Week poll for February 7-13, 2015. D.C. 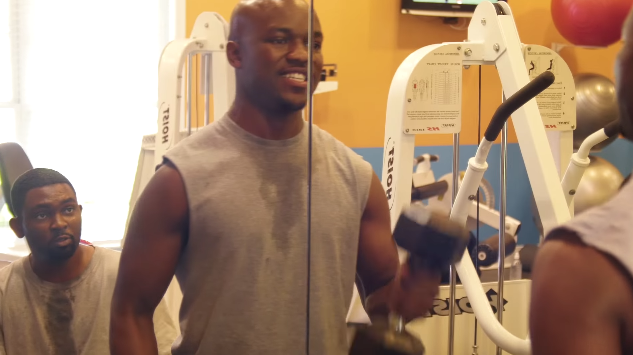 Yuppies was voted favorite web series for the second week in a row. A new Almost 30 was second, followed by the the latest episodes of Fauxtography, Baseline and Friends in Therapy. The acting favorites were D.C. Yuppies' Kelvin Terrell and Princess Ezeofor, and the favorite couple/duo was Jordan & Errin from D.C. Yuppies. Kelvin Terrell (Jordan in D.C. Yuppies) was voted Favorite Actor for the second consecutive week. Princess Ezeofor (Errin in D.C. Yuppies) was voted Favorite Actress of the week. The Favorite Couple/Duo for the week was Jordan & Errin from D.C. Yuppies.